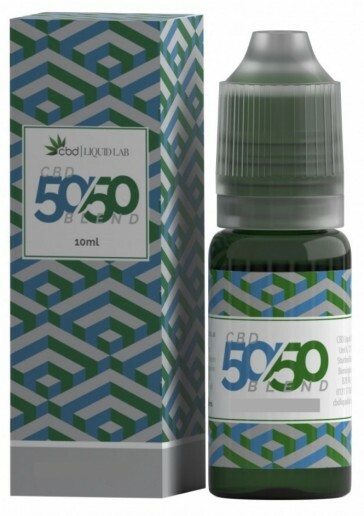 CBD Liquid Lab have created a fine range of 50/50 CBD e-liquids derived from high quality, organic hemp plants with flavours to suit all tastes. Go sweet and fruity with Pineapple Cloud or Mango Soda, and try the Original for a mellow blend that's naturally sweet. With the high concentration of VG, these should be smoked with a sub-ohm device.